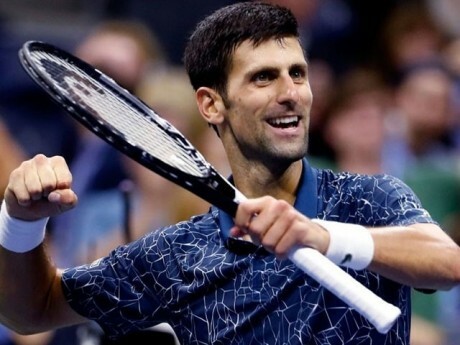 New York, Serbian tennis star, Novak Jokovich has won the US Open title. He defeated the Argentinean tennis star, Martin Del Potro in the final match of this event. 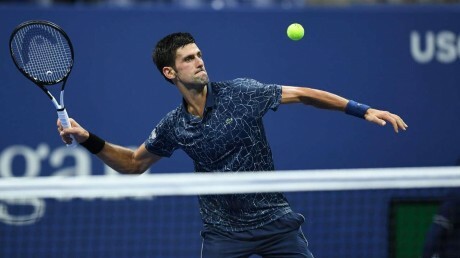 This decisive match was played in New York and the Serbian tennis star got victory in this match by 6-3, 7-4, 7-6 and 6-3. This is his second title during this year. He won the Wimbledon Open trophy during July. After getting victory in this match, Jokovich talked with media and said that his hiking tour with wife to Mount Saint Victor in Southern France in the five days hiking tour became the source of the second success in the season. He said that he would do hiking again soon. He said that after the unexpected defeat in the French Open, he managed his strategy and all of his initiatives were remained positive. 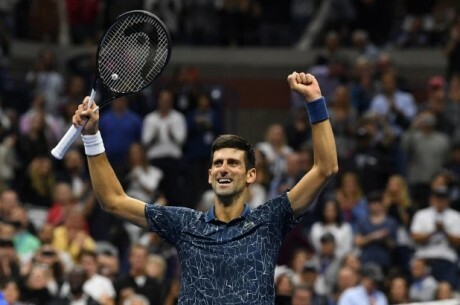 The winner of the Wimbledon tournament during July this season, 31 years old Jokovich has won this third US Open title. Jokovich won total 14 grand salam titles including three US Open titles.